#crowdsourcing: help me re-name a game! “Behold, I found Rome of clay, and leave her to you of marble.” – Augustus’ last words to the people of Rome. I’m looking for a new name for my game Roma (formerly Rhome). Roma is a fine name, but it has been used recently for a couple of other games and I don’t want to conflict with them. Roma is set in Ancient Rome, during the reign of Augustus. 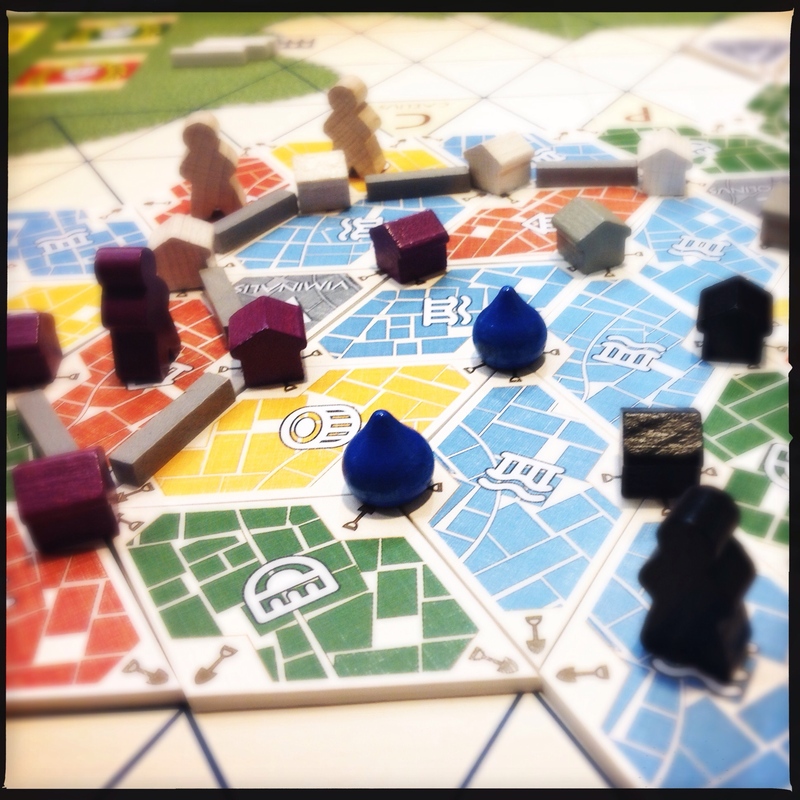 Players take turns placing tiles on the board, competing to build the most glorious buildings and leave a lasting legacy. Augustus has been used very recently for a game, but I think City of Marble would be a fitting name, evocative of the emperor’s famous line. Architectus Romanus gives you a pretty good idea of what’s going on in the game. 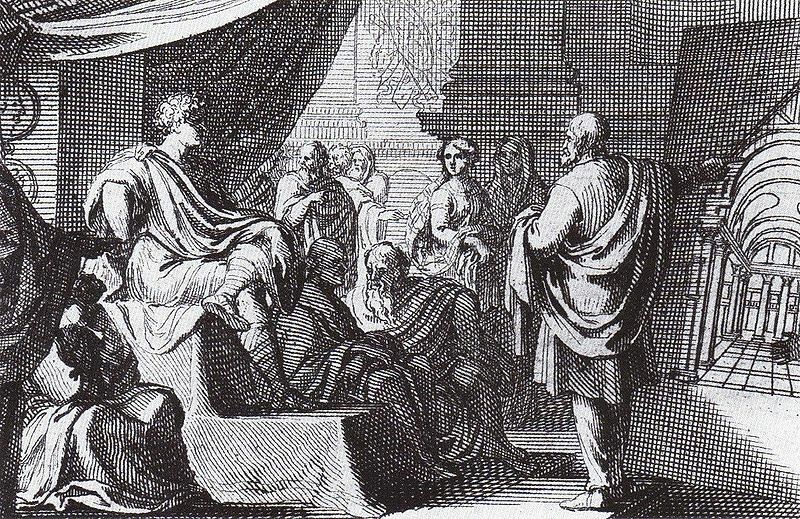 Vitruvius was Augustus’ architect, and his De Architectura is the classical text on Roman architecture. I’d love to hear your reactions and suggestions. Got a great idea for a name? Let me know! I’m looking for suggestions that are catchy, easy to say and easy to remember. If I use your suggestion, I’ll send you a copy of the game when it’s printed! edit: Update! See the latest update and a new poll here.